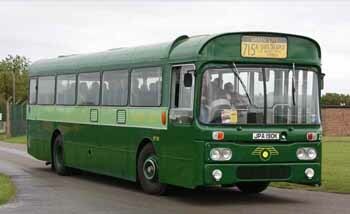 For nearly 50 years the world's biggest bus display, a colourful display of hundreds of old and new buses & coaches. 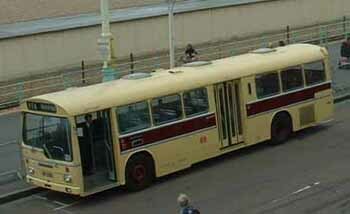 A collection of over 30 000 images of buses, trams & trolleys from around the world. Links to bus company websites and Google map depot locations. This week we have a new set of images for Pavlovich's Urban Express operations in Auckland plus an update to our images for Southampton City Transport. We have a separate website for Australia - australia.showbus.com - this week a new gallery for Nuline coaches in the old brown livery. Links to bus operator websites by county, train operators, airports and airlines by region. Travel planners. Coach Hire by region. Links to bus company and council websites with travel information listed by region and council, journey planners and twitter links. Links to train company websites listed alphabetically and by region, journey planners and heritage railways links. Links to airports by region, with links to airlines serving each airport and transport links to bus and rail. 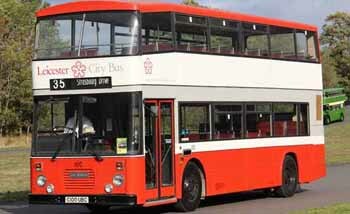 UK Coach Hire directory. Links to coach companies by region and county. 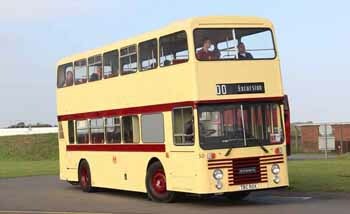 Find coaches, vintage buses, minibuses & opentoppers for hire. We have a separate website for Australia - australia.showbus.com it has its own timetable directory, image gallery, events calendar, model buses directory, etc. Future, latest & past model bus releases. Fleet focuses. Model focuses. Models for sale. Weblinks. Pages for enthusiasts with the UK Rally Calendar, Museum directory, weblinks, etc. 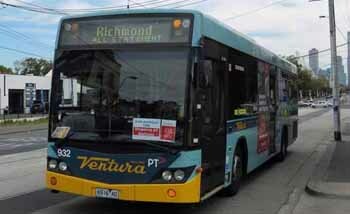 A collection of pages with information relevant to those working in the bus industry. LOCAL MINIBUS HIRE SERVICE provides a national service of coach hire and minibus hire, which is provided with qualified drivers. In the south we have London Minibus Hire service or London Coach Hire which cover most of the towns and boroughs in London. In West Yorkshire we have a Minibus Hire Leeds Service which is extensive and allows us to cover areas such as Bradford and Halifax. For Manchester Minibus Hire we have Minibus Hire Manchester Service and Minibus Hire Manchester. If you're looking for a London Minibus try Minibus London. On time travel has started providing minibus hire London and minibus hire Newcastle service for our clients. We also provide our travel service in other areas which include Leeds minibus hire and Birmingham minibus hire. In addition to our UK services we have started providing in Scotland and provide full tours and travel with our Edinburgh minibus service.